The United Nations has given its nod for setting up an administrative office dedicated to the welfare of the Chenchu community residing in Telugu states. 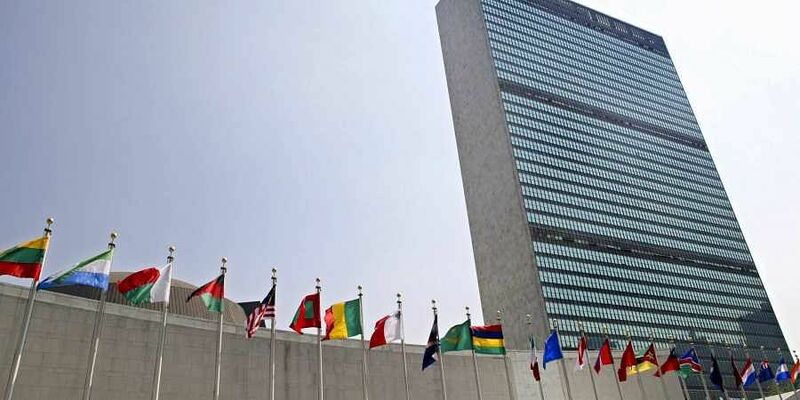 VIJAYAWADA: The United Nations has given its nod for setting up an administrative office dedicated to the welfare of the Chenchu community residing in Telugu states. It is likely to come up in Canton of Geneva by January 2019. Praja Chaitanya Yuva Jana Sangam, an organisation that holds a consultative status with the Economic and Social Council of the United Nations, will run the office. “We have been working for upliftment of Chenchus. After the publication of a report ‘Bangles a ray of hope for poverty-stricken Chenchu women’ in the The New Indian Express, dated July 23, 2018, the United Nations has decided to take steps for the sustainable development of the community,” said V Shakin Kumar, founder of Praja Chaitanya Yuva Jana Sangam. The United Nations has also sanctioned funds towards distribution of laptops among select students of the community. After extensive consultations between the UN officials and Andhra Pradesh, Principal Secretary, Tribal Welfare Department A Vidyasagar, it was also decided that the rich culture and heritage of the Chenchu community will be showcased at the upcoming cultural festival to be held in Geneva in 2019. Among the many products, the mud bangles made by the Chenchu women will also be showcased at the cultural festival. These bangles have already drawn appreciation from the World Economic Forum. Chechnus are categorised as the ‘most primitive tribe’.